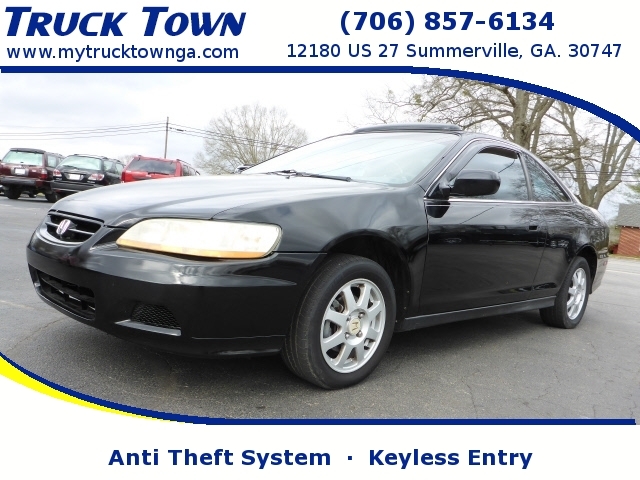 Used White 2000 Chrysler Sebring stk# 223683 | Truck Town|Serving Summerville and Ringgold GA. This used 2000 Chrysler Sebring JXi in Summerville Georgia is a White exterior color and a Beige Cloth interior is loaded with desirable features that include: Leather Seats, a Premium Sound System, an Anti Theft System, an Aux Power Outlet, Anti-Lock Brakes, and Keyless Entry. This 2000 Chrysler Sebring JXi, Stock number 223683 has a White exterior with 191,524 miles. Equipped with an impressive 2.5 engine, an automatic transmission and front wheel drive, this Chrysler Sebring is ready to conquer the roads! Contact us today to schedule a test drive of this 2000 Chrysler Sebring JXi! Or stop in at 12180 US-27 Summerville, GA to check it out in person!